Hazro TV , Picture Of Chhachh ,Pics of Chhachies: View of vegetable fields in front of Pakistan Motorway in Barha village. View of vegetable fields in front of Pakistan Motorway in Barha village. 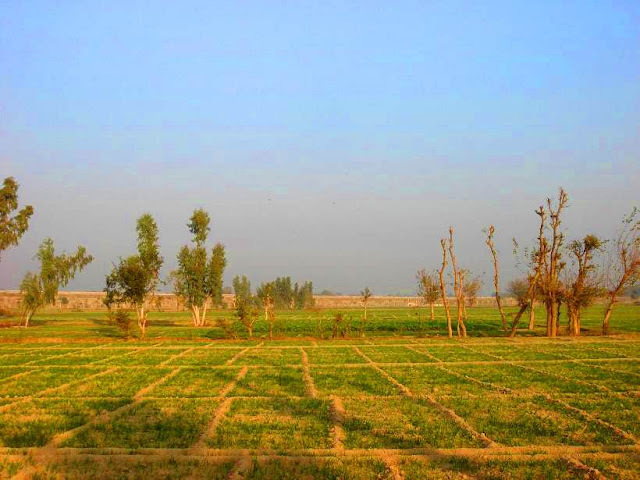 View of vegetable fields in front of Pakistan Motorway (M-1 Section) in the area of Barha village. Some formers make “Paneeri” of multi type vegetables & then sell it to Sunday Market (Itwar Mandhi) Hazro. Mostly people of Barha village are formers, other doing jobs in Karachi, Gulf countries, few are living in Hong Kong, United Kingdom & United States of America.